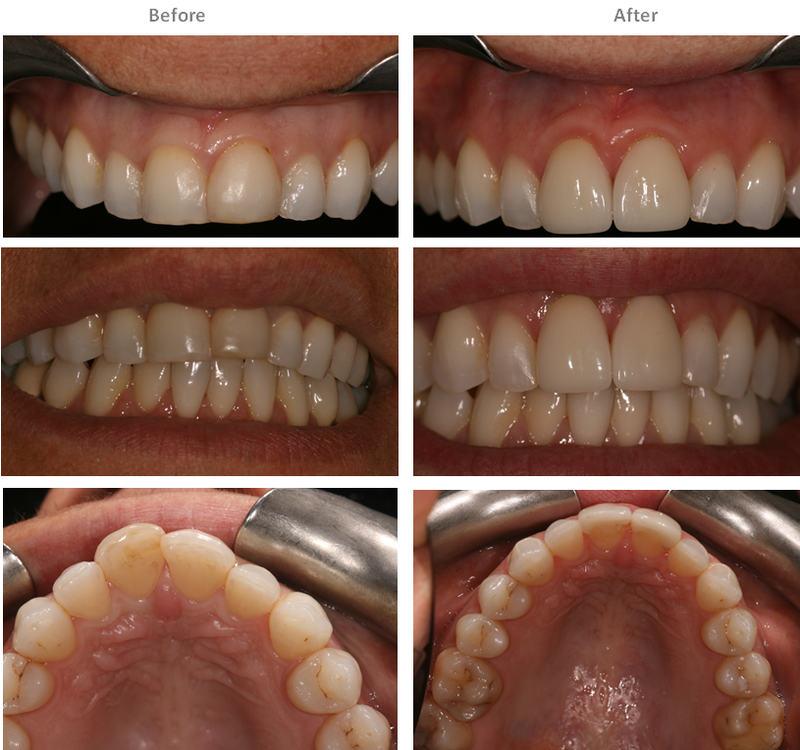 Ultra-thin Lumineers are custom designed to give you the beautiful smile you’ve always dreamed of. Lumineers are porcelain veneers that are wafer-thin, just like contact lenses and are fixed over the original teeth without necessitating the reduction of vulnerable tooth structure (unlike traditional veneers). 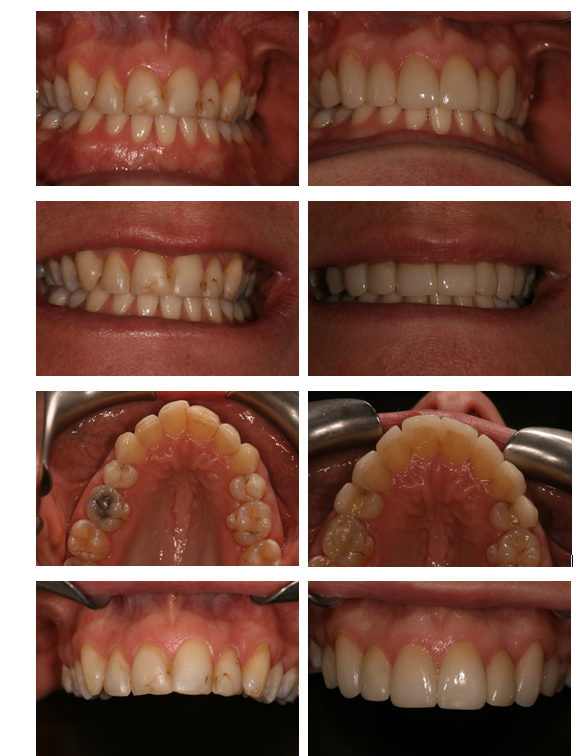 There is no anaesthetics, no drilling of sensitive tooth structure, and no pain. They’re even reversible, so you have nothing to lose and a beautiful smile to gain. Plus Lumineers are proven to last for over 20 years, so your beautiful smile will be with you for many years. 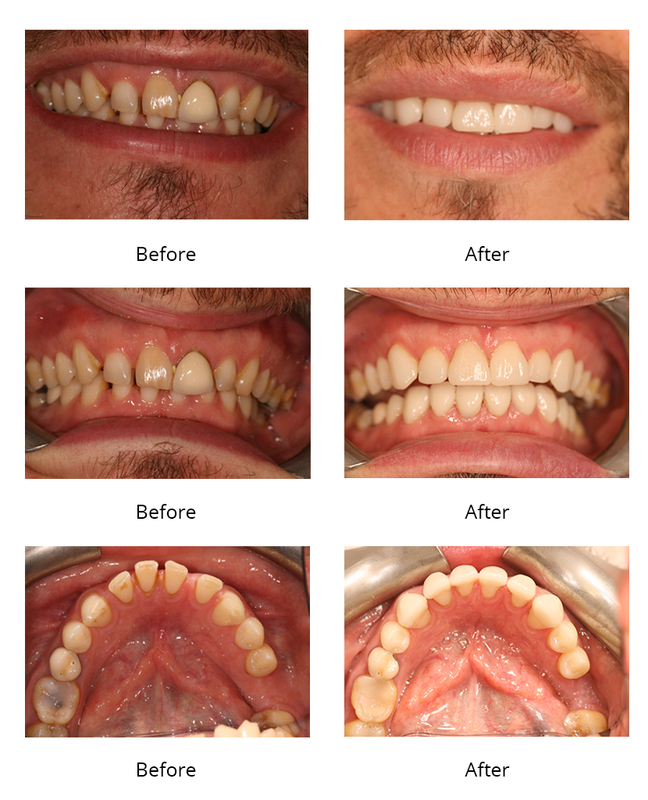 For a healthy, natural, permanent white smile you’ve always wanted in only 2 visits at affordable prices. All Dental treatment at Aesthetic Dental Zone is performed by highly qualified Dental Surgeons within a warm, relaxed, friendly environment, with a choice of watching a DVD or listening to some relaxing music of your choice whilst your dental treatment is performed.